[Solved] How to Fix 0x800f0900 Windows Update Error in Windows 10 April 2018 Version 1803? Microsoft releases lots of updates to make windows 10 more efficient and secure from latest security threats. Today we will discuss about a new patch KB4284835 (OS Build 17134.112) that released for Windows 10 version 1803 which is also called Windows 10 April 2018 Update. This Windows 10 update is released to fix several bugs and issues that are appearing while or after installing Windows 10 April 2018 Update 1803. According to several Windows 10 users, they are unable to download and install this update due to the error code 0x800f0900. Whenever they try to download or install the available update then they receive this error message and update process gets interrupted. If you are also suffering from update error 0x800f0900 on Windows 10 and don’t know “How to fix update error 0x800f0900 on Windows 10?” then simply follow the below-given fixes one by one. 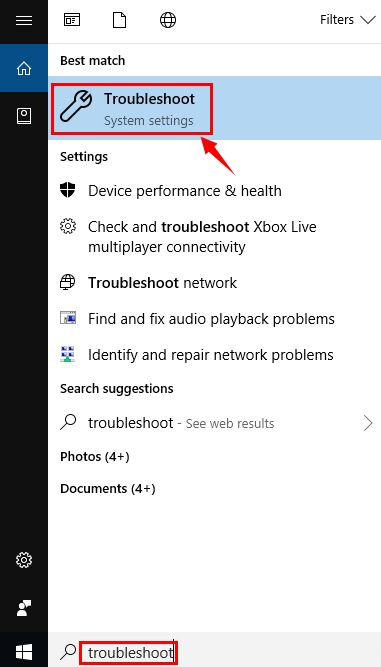 Step 1: Go to the search option and search for the “troubleshoot”, then click on the Troubleshoot present from the search result. Step 2: Now, you have to find Windows Update, Scroll down and you will see Windows Update option then click on it. 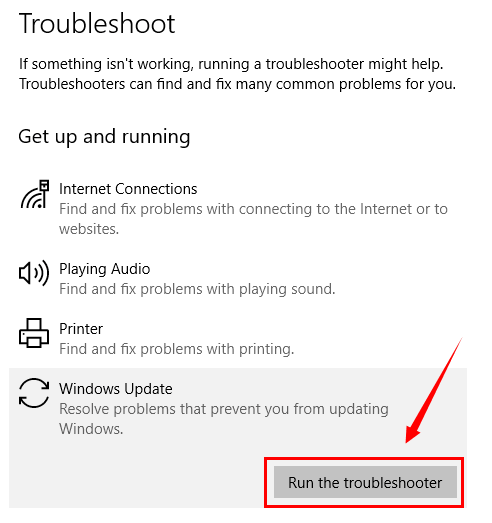 Step 3: Click on the Run the troubleshooter and let the troubleshooter detect the issues automatically and fix them. Step 1: Open the run dialogue box by pressing the Windows + R and after opening the run box type “msconfig” and hit Enter key. Step 2: Select Selective startup present under the General and unmark “Load startup items”. 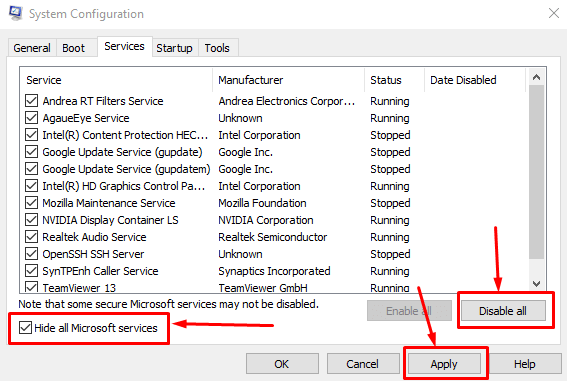 Step 3: Find out the Services and mark “Hide all Microsoft services” -> click Disable all and then OK. Step 4: Choose the Restart from the pop-up dialog box. After restarting the computer, try to reinstall the update. 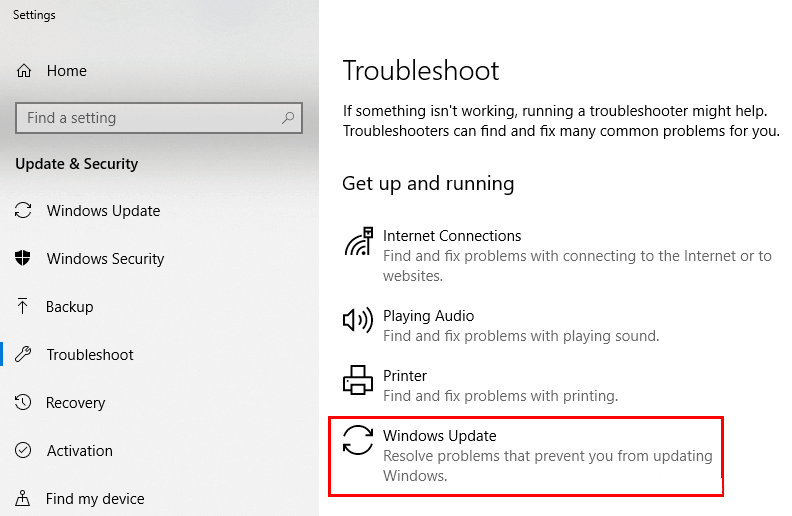 Also Read: [Solved] How to Fix Windows 10 update error 0x80242006? This solution is one of the effective solutions to fix this update issue. Step 3: At last, erase the old folder. Open the File Explorer or This PC and then right-click on the partition on which you want to delete unnecessary data and then open Properties. After it, click on Disk Cleanup. Then click on the “Clean up system files” option and Check all boxes and then click OK. In the command window, you have to type sfc/scannow and hit the Enter key. This command will take a few minutes to complete the scan. These commands will also take few minutes to complete. 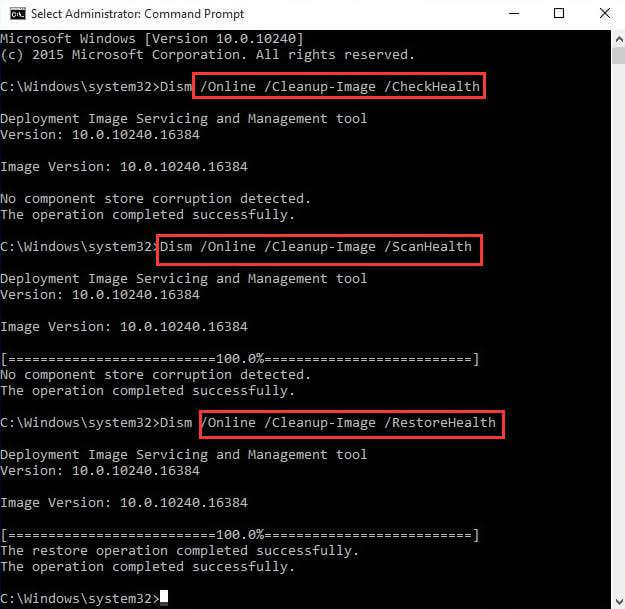 A clean boot will help you to get rid of the culprit third-party drivers and apps. Through this, you can disable all the services and help the Windows 10 system to encounter any issue. Open the run dialogue box (press Windows and R), in the run box type MSconfig and press the Ok button. 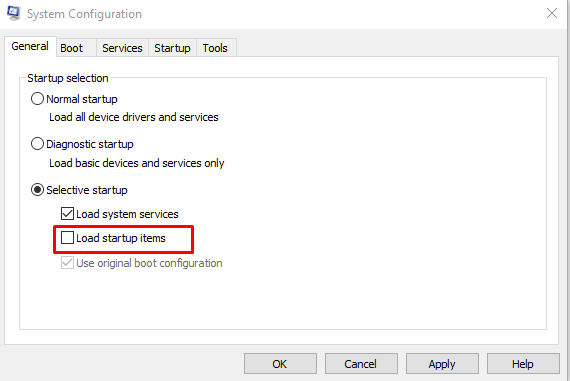 It will open up the System Configuration Window, here you have to unmark the Load startup items present under the Selective Startup. Now, navigate to the Services tab and mark the box “Hide all Microsoft services”. At last click on the Disable all and then Apply. If any pop up appears then choose the Restart. 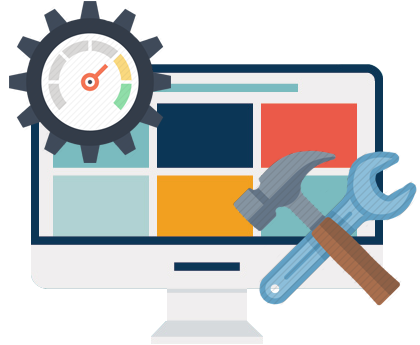 In this method we will get rid of bad Services configuration causes errors and try to set the startup type properly. Step 2: After it, run the following commands one by one. After it, navigate to the Settings => Update & Security and then click on the Check for updates. It is hoped that after applying the above-given solutions your system will become free from the Update Error 0x800f0900 in Windows 10. 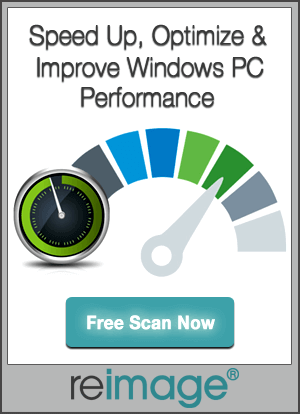 After fixing this issue, it is recommended to scan your PC with a professional PC ERROR Repair Tool. This tool will help you to get rid of other system errors that you can’t solve manually. 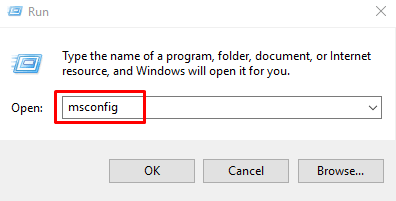 This is the only tool through which you can make your Windows computer error free and fast. Simply download, install and run this tool on your system and it will automatically get rid of all the errors present on your PC/Laptop. 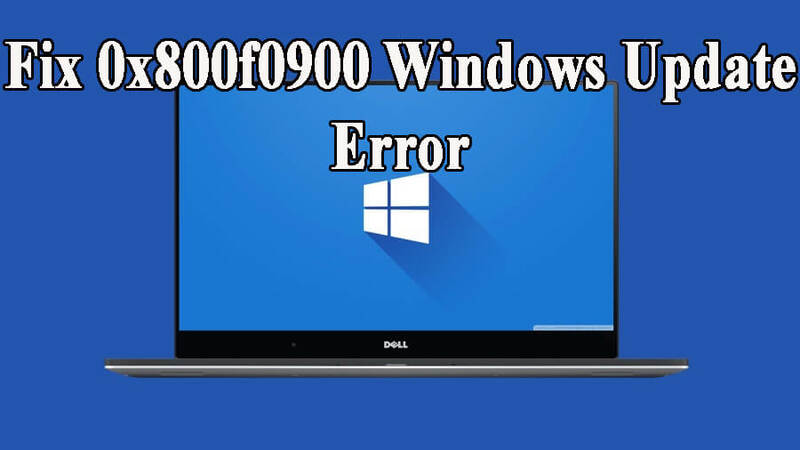 Want to Fix 0x800f0900 Windows Update Error in Windows 10 April 2018 Version 1803, then follow the given solutions carefully and install this update. 5 Working Solutions to Fix Windows 10 update 0x80070057 Error Code?